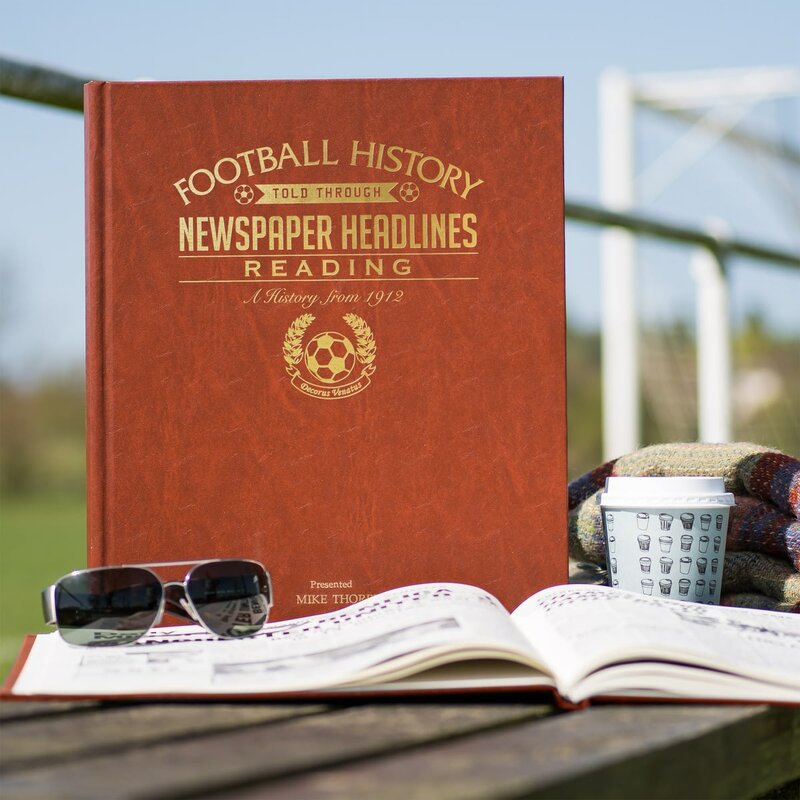 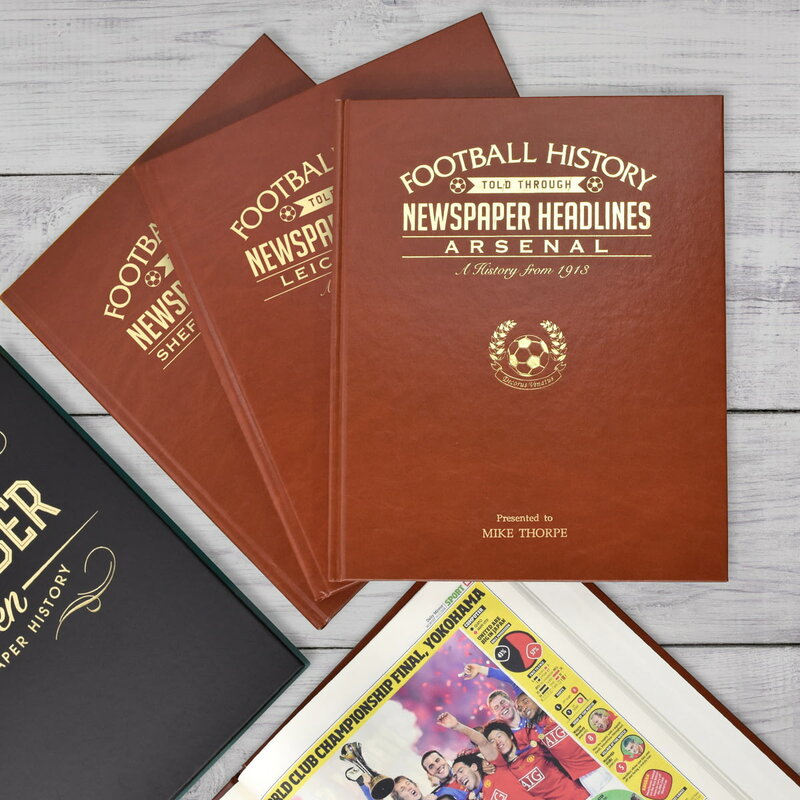 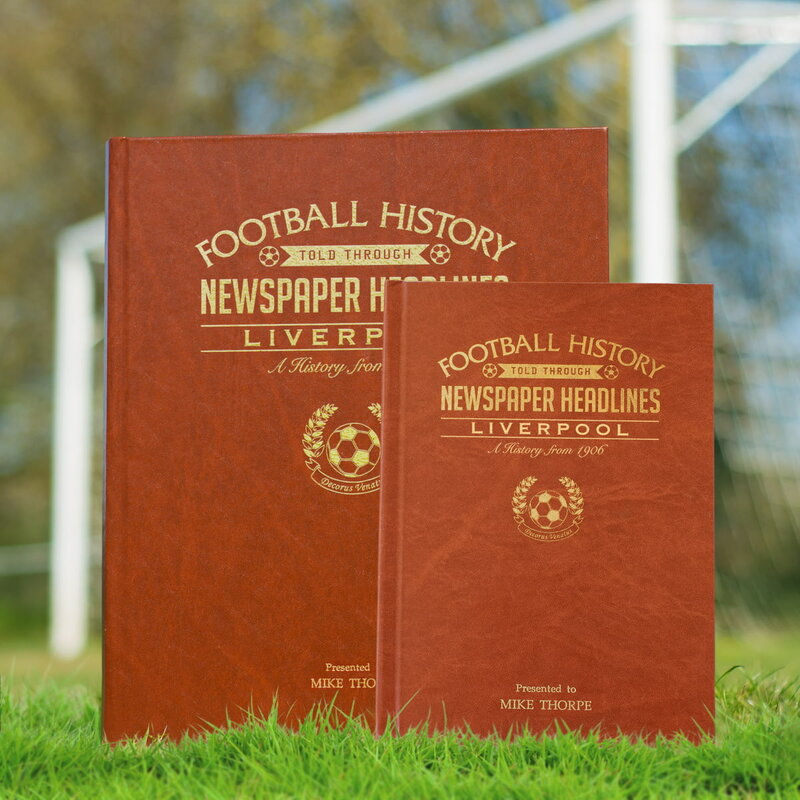 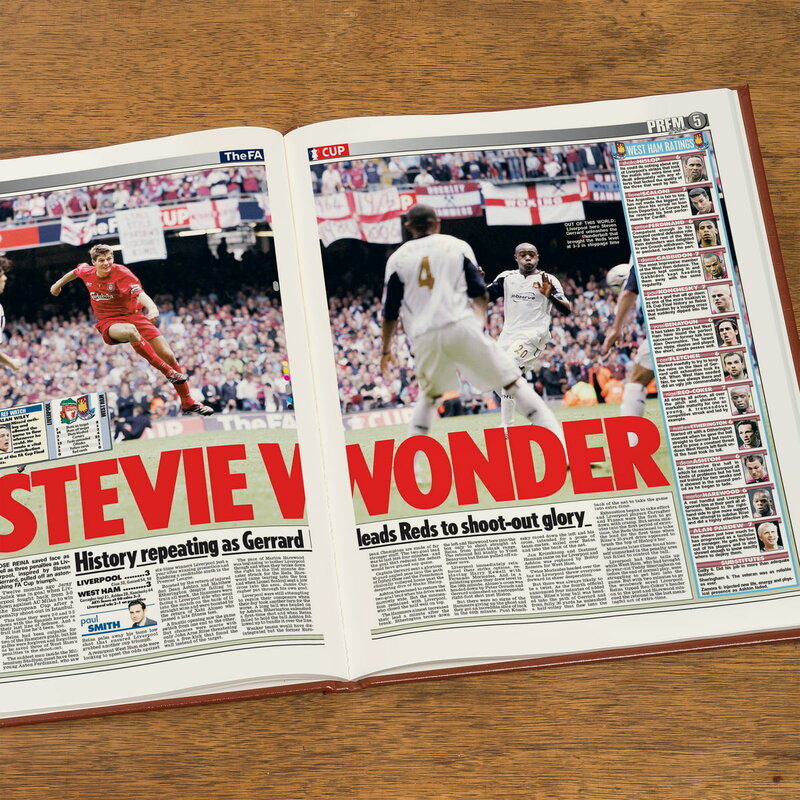 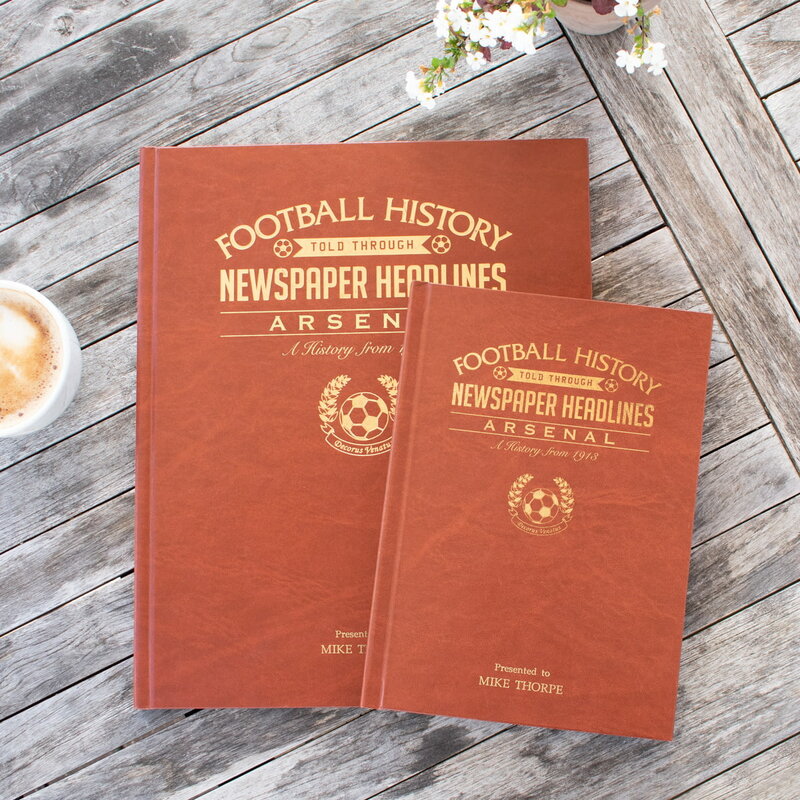 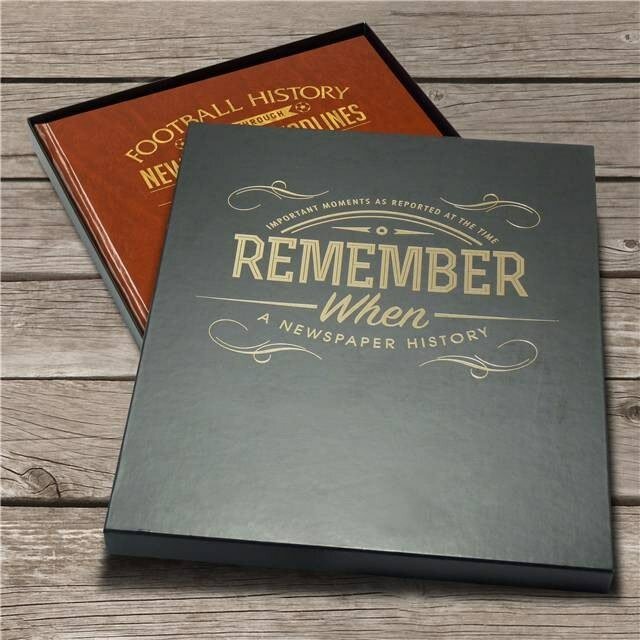 Starting in 1912 with a 1-0 FA Cup 2nd round win over Aston Villa, this book charts a glorious history of great league and cup games and names through the decades. 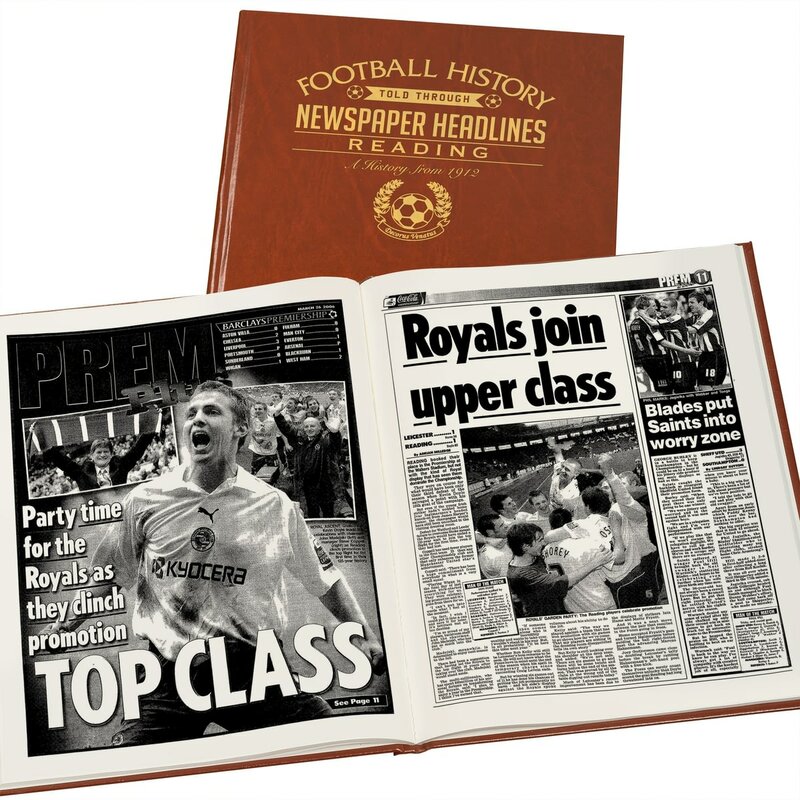 Top stories include a 7-1 win to gain promotion, crushing Crystal Palace 10-2, Colchester 7-0 and Grimsby 6-0. 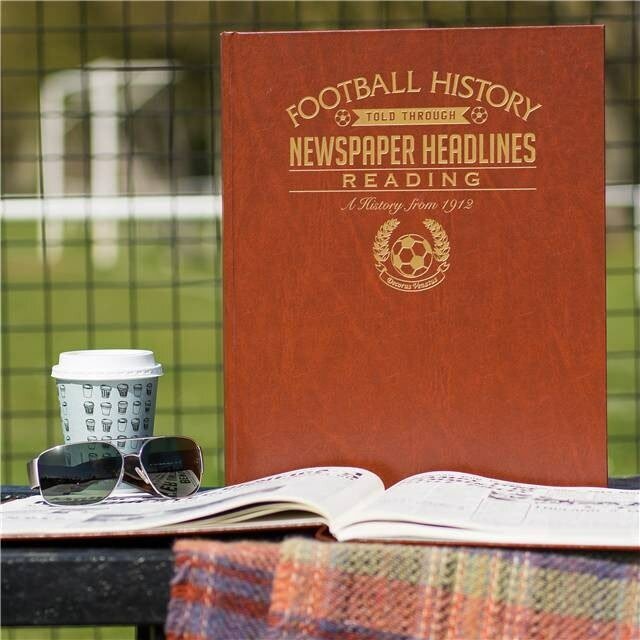 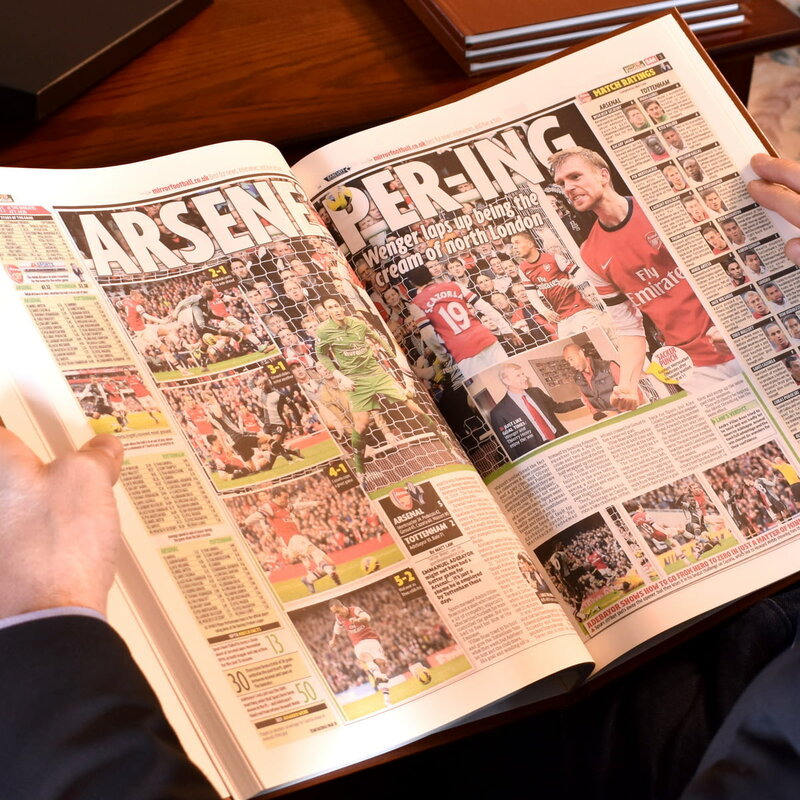 There are the play-offs and promotion to the Premiership with a record 106 points. 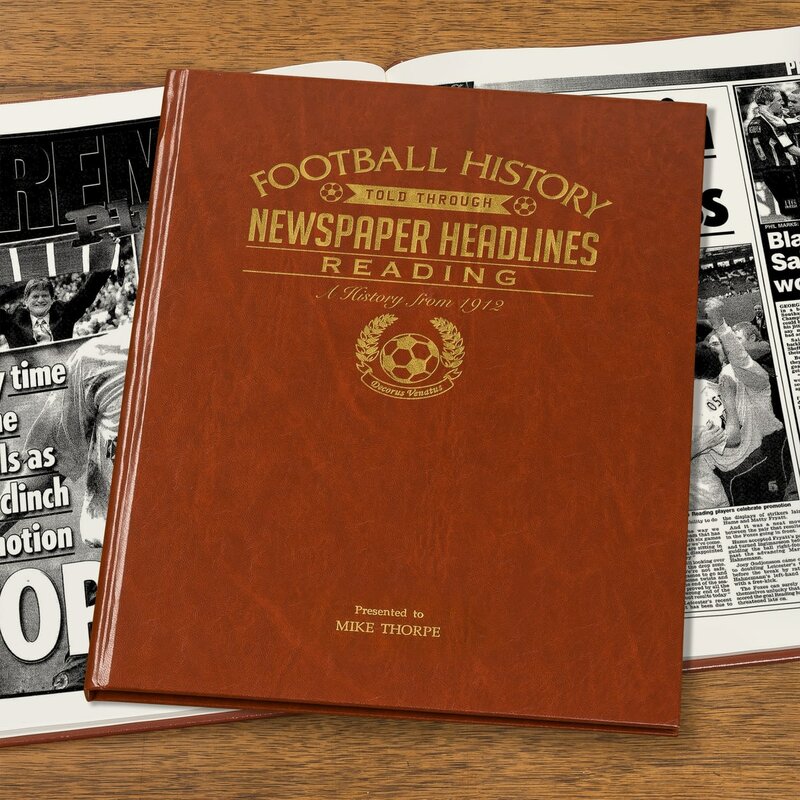 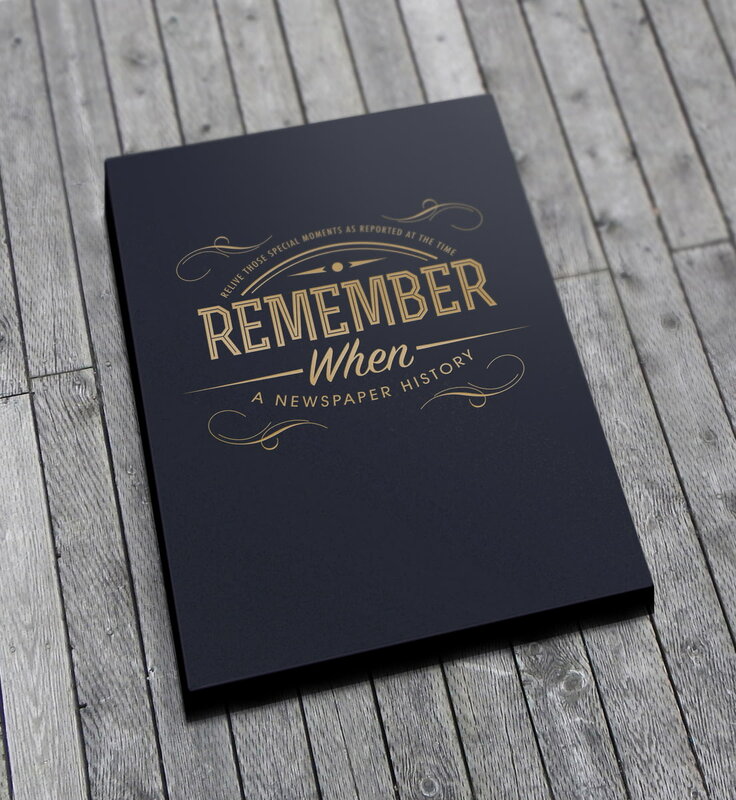 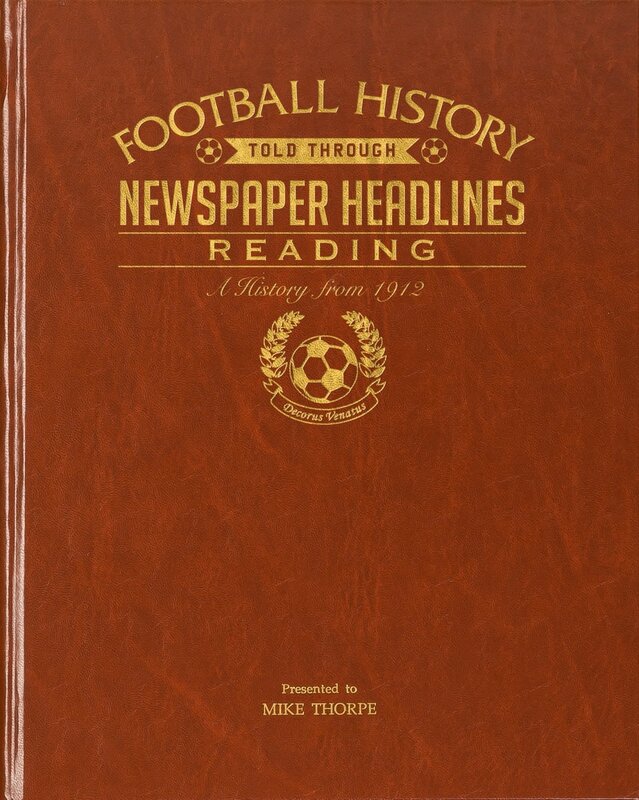 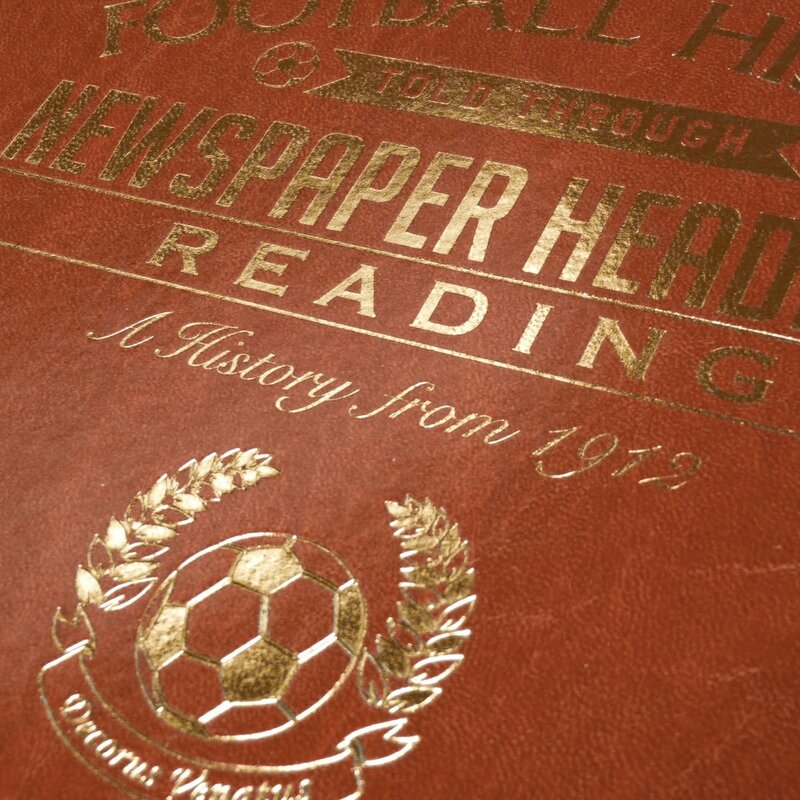 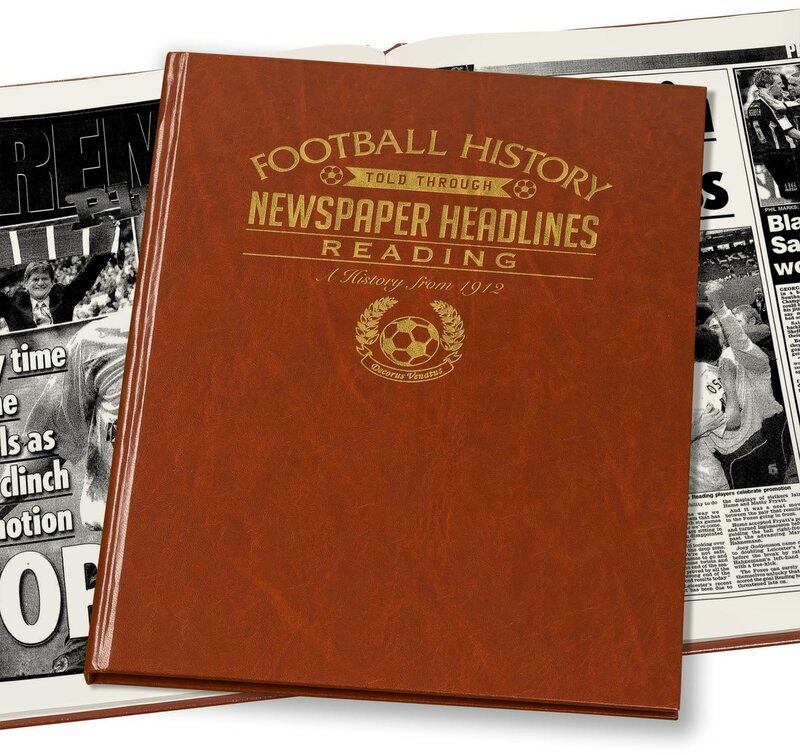 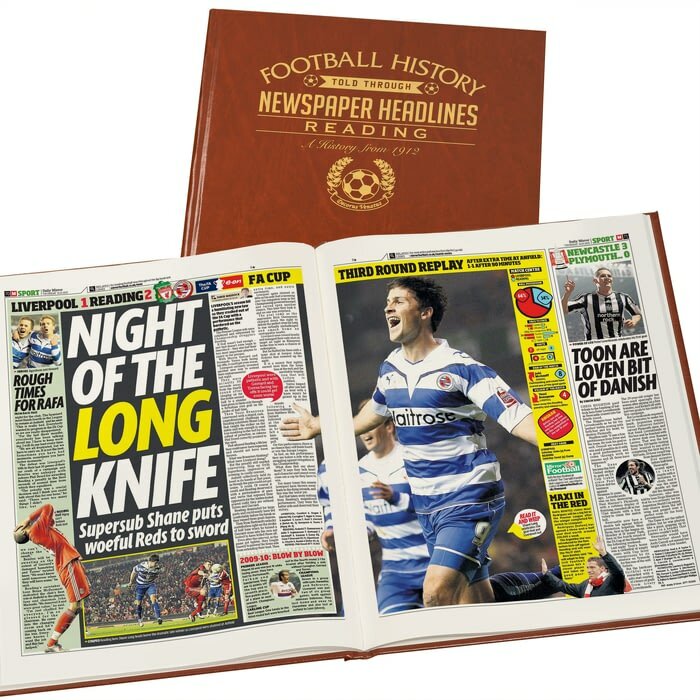 This is a unique and wonderful gift and a must have for all Reading fans.